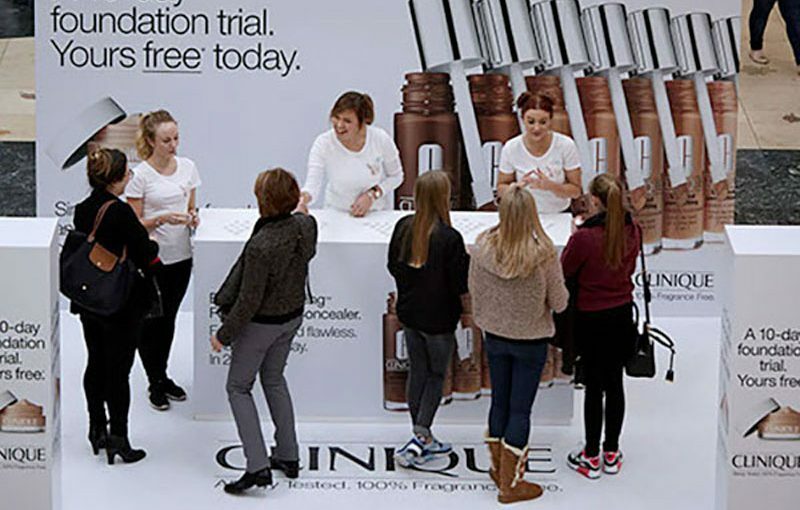 Clinique were keen to understand the average time taken between brand exposure in a shopping centre and subsequent redemption. 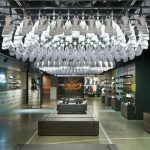 Meshh analytics sensors were installed at a branded consultation counter activation and at participating stores including Debenhams, Boots and Selfridges, where a voucher could be redeemed. 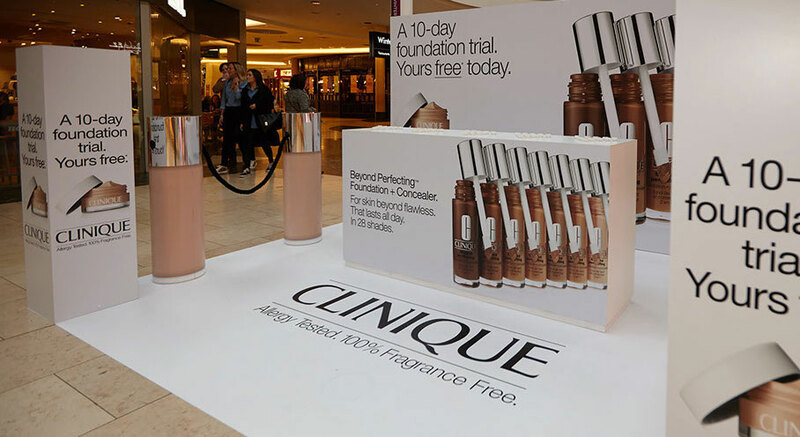 Clinique distributed over 6,500 samples with a 43% redemption rate, exceeding the campaign target by over 45%. 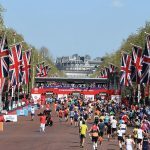 The percentage conversion rate from passer-by (0.9% - 2.6%) and median time between exposure and redemption (between 1.5 and 8.5 minutes) resulted in a change of call to action to enhance response rates. 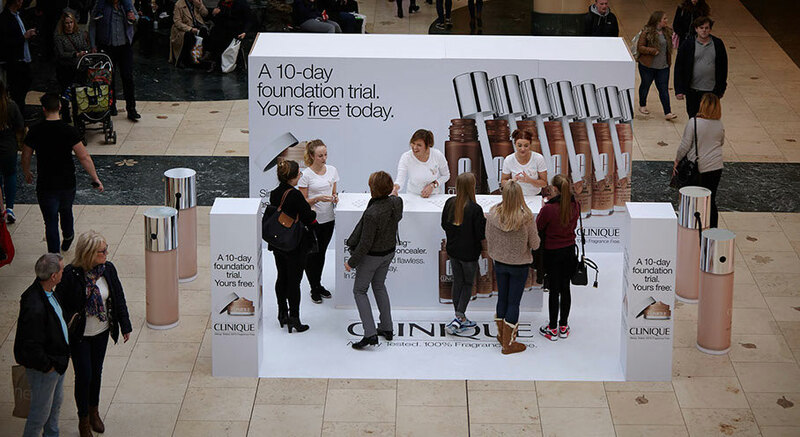 In addition, Clinique were also able to measure how many passers-by were exposed to their brand beyond those who stopped for a consultation.